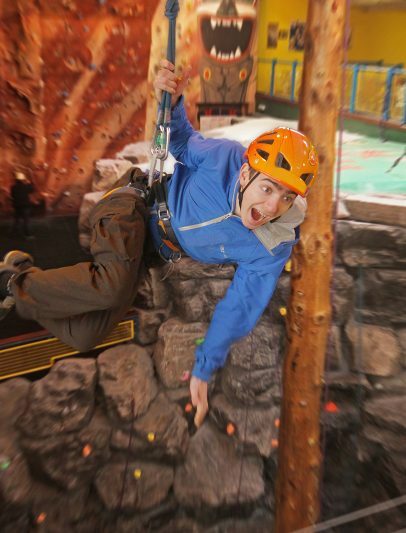 Experience the wide variety of activities on offer during your visit! 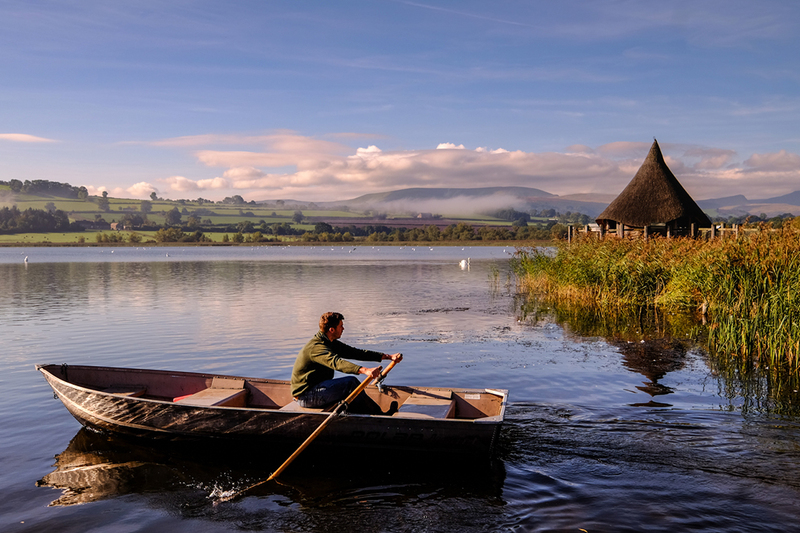 The best places to eat & drink in & around Llangorse! 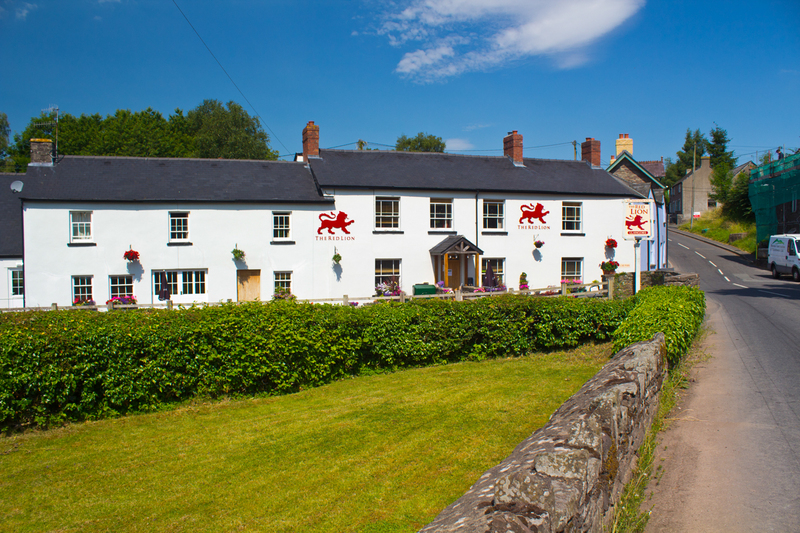 Welcome to the ‘Visit Llangorse’ website! 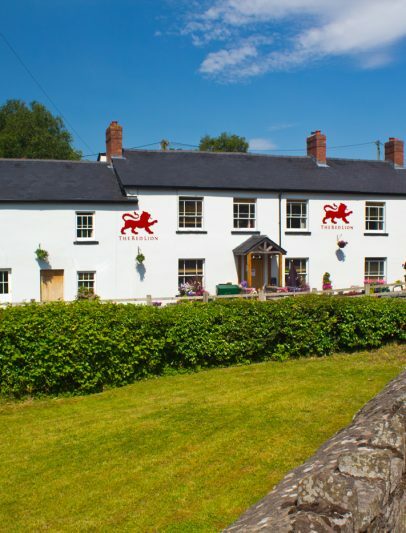 Llangorse is the perfect base to explore the Brecon Beacons National Park; offering excellent accommodation options, exciting activities and adventure within a stones throw. 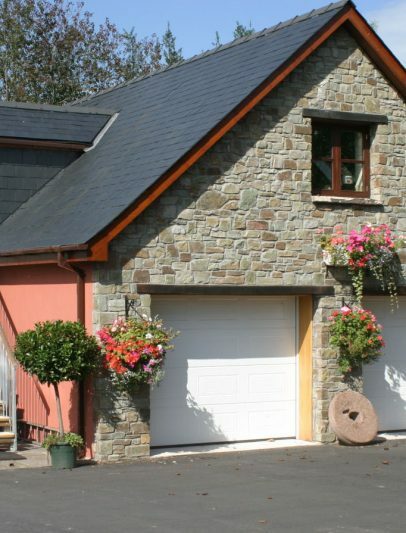 Take a look around the website and explore the amazing options to plan a trip you will never forget! 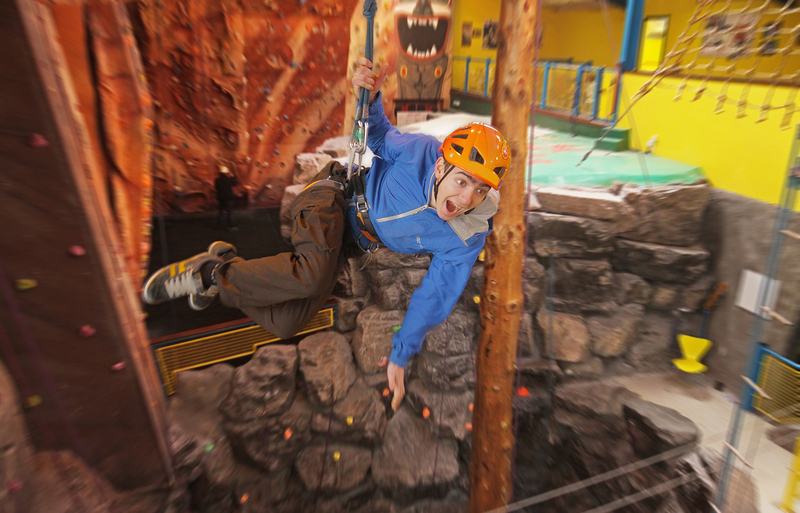 Llangorse promises to be a visit you’ll never forget; offering a wide range of adrenaline-fueled activities. 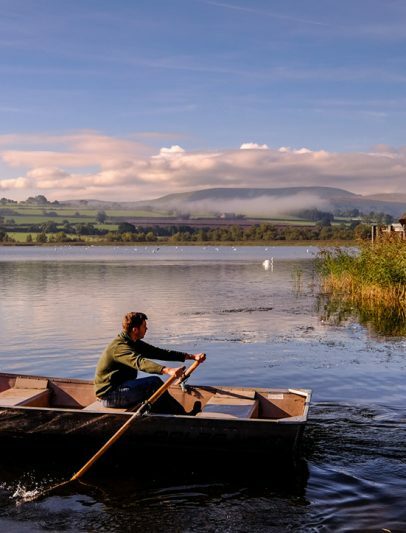 Make the most of your visit by enjoying the adventurous activities on offer including Horse Riding, Boating, Walking & Cycling. 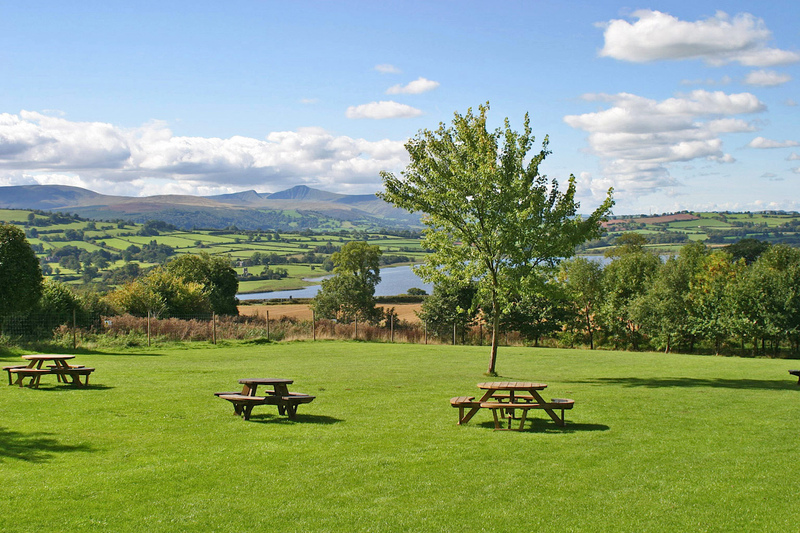 Llangorse boasts a wide range of places to eat and drink during your visit including country pubs and cafe. 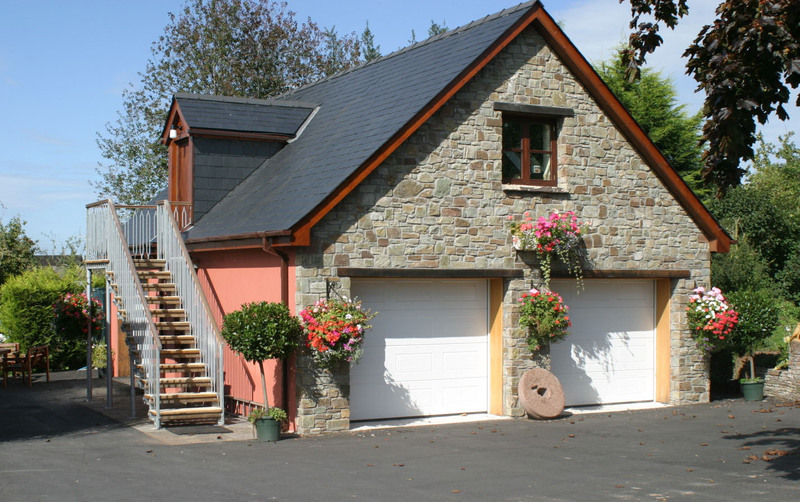 Choose from a wide range of accommodation options including B & Bs, Self Catering, Group Accommodation and Camping.